You remember the first time you laid eyes on this gorgeous hunk of a Kpop specimen, right? Oh, sure you do. You were watching TV, circling cyberspace—or doing whatever it is that you always do when you’re listening to Kpop—and a RAIN song came on. Wah. Something about the husky sexiness of his voice, the charm of his smile, and/or the style of his…um…dancing…simply mesmerized you, right? Well, what if someone had actually had the foresight to videotape your reaction? Wouldn’t that have been something? Okay, maybe not. As I recall, I was in my PJ’s my first time, with my hair pulled back, and no makeup on. So, that probably would not have been the best time for me to have become famous on YouTube. LOL. I don’t know about you, but I simply love Kpop reaction videos. They are often silly, awkward, and sometimes even downright painful. Still, to me, they’re always fun to watch—especially those that involve RAIN. Below are a few of my favorite reactions to Rain’s “Love Song” music video. I hope you enjoy. ~ by Cloud USA on July 12, 2015. Yep, I concur with Mom……..he is a FINE “specimen” indeed! I do, however, remember the first time I saw a Rain “music” video. I didn’t know (at the time) I was watching a portion of that BMW video commercial short film. The song was “Still Believe” and when I saw this pretty Asian man dancing with his hip-hop swag, my mouth hit the floor. This after I had just watched Ninja Assassin for the first time, so when I saw him Dance……I was done for……completely hooked. I Had to know who IS this man?……….Been a “ride or die Cloud” ever since. My first Rain experience was Ninja Assassin also. When I saw him and watched the extras on the dvd. 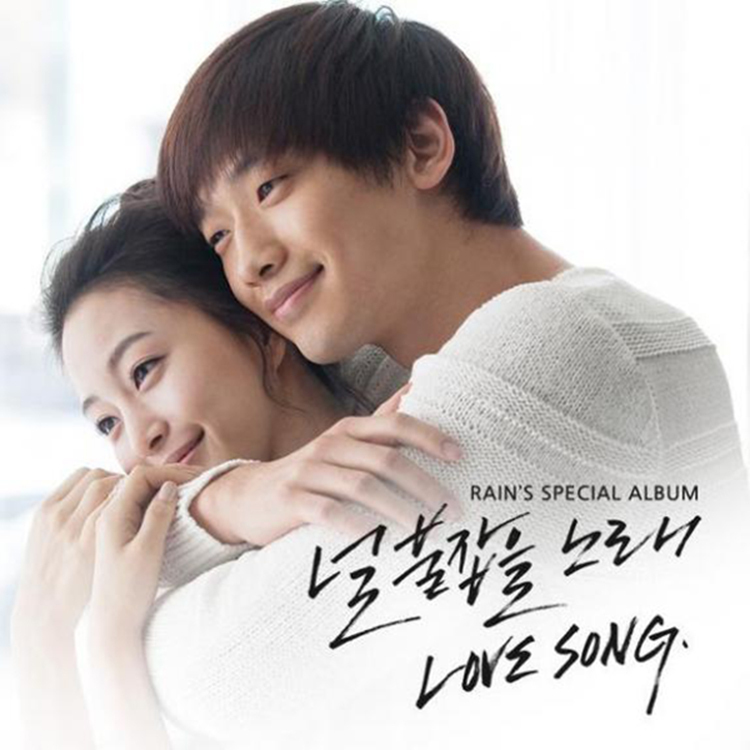 They said that Rain was a Kpop Idol, so I wanted to know what that was and googled it, well I’ve been hooked not just on RAIN, but the Kpop World in general. Rain and all Kpop Idols are a big inspiration to me and I hope he keeps being Happy in all that he does. Bi Rain, Fighting. I absolutely loved the Mom response vid. I wouldn’t have expected any less. He truly is a ‘specimen’. OMG the MOM reaction was priceless! !